Ashley Kimener played college lacrosse at James Madison University. She played midfield and out of her 4 years there she won 2 CAA Championships and went to the Elite 8 and Sweet 16. While at JMU, she was a CAA All-Rookie Team, All-Conference CAA Second Team, pre-season All-CAA Team, tied for team lead in ground balls and free position goals, tied for second in caused turnovers, third in shooting percentage and tied for third in goals. After graduating from JMU she was an assistant coach at Oakton High School and then became the head coach at Centreville High School in 2016 and took the team to the State Championship in 2017. 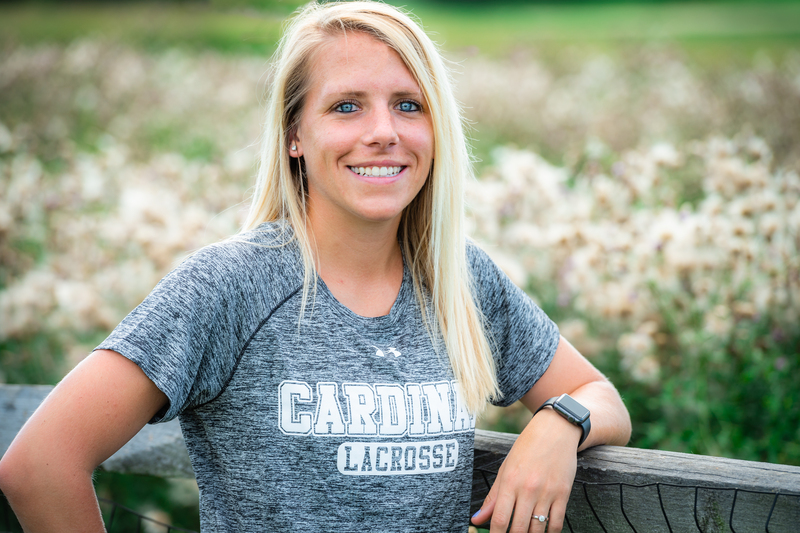 Ashley grew up in the Northern Virginia area and played lacrosse and field hockey at Oakton High School. During her time at Oakton she won 3 state titles. She was a US Lacrosse First Team All-American as a junior and senior and an Honorable Mention as a sophomore. She was a four-time All-Northern Region and All-Concorde District player, a Washington Post All-Metro player as a junior and senior, and a First Team HS All-American. She was team captain and team MVP as a senior. She also won the school’s Scholar Athlete Award as a junior and Female Athlete of the Year award her senior year. Outside of lacrosse, Ashley and Betsy love spending time with their 2 dogs (Champ and Duke) and family and friends. 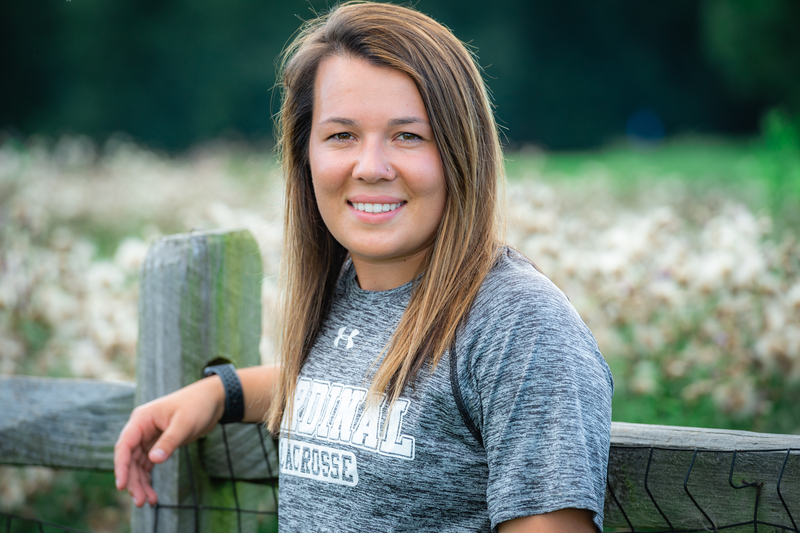 Betsy Angel played college lacrosse at James Madison University. She played attack at JMU and won 1 CAA Championship and went to the NCAA’s twice. As a freshman she earned VaSID University Division Rookie of the Year and CAA All-Rookie Team. As a sophomore she led the team with a career-best 49 goals and 21 assists to lead the team with 70 points. She earned Second Team All-CAA and VaSID Second Team All-State. As a senior captain, she was a Two-time CAA Player of the Week, First Team All-CAA, CAA Championship All-Championship Team, VaSID First Team All-State, Preseason All-CAA, and IWLCA Second Team All-South Region. As a senior she had 3 game winning goals and led the team with 41 goals and 26 assists for 67 points. Betsy is originally from Baltimore, Maryland and attended Roland Park Country School. At RPCS she played soccer, basketball and lacrosse. After graduating from JMU she was an assistant coach for Centreville High School in the 2017 season helping lead them to the State Championship. In addition to coaching, Betsy is a Technical Recruiter in Northern Virginia. She and Ashley have 2 boxers at home that they love to take to the beach.